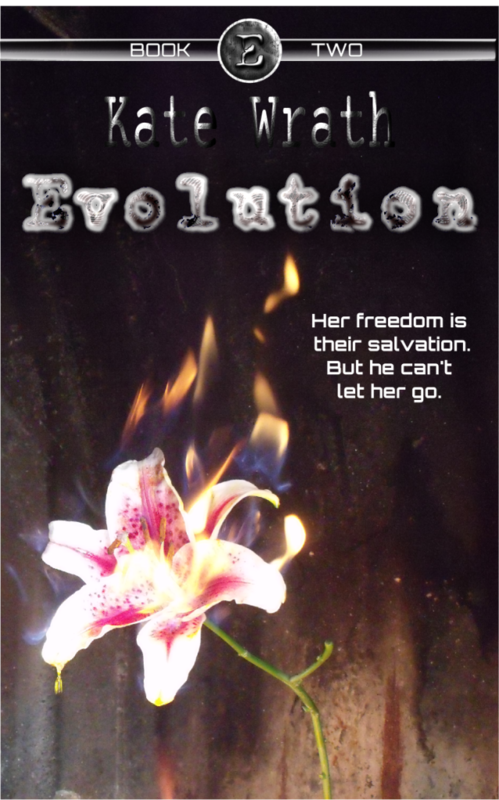 Evolution, the second book in the E series, is now available! 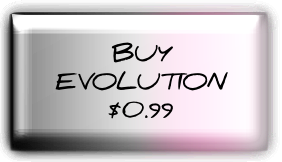 Get Evolution and E for only 99¢ each during release week, November 12th-19th, 2014. 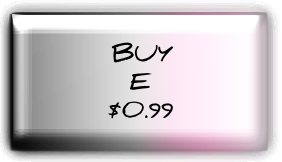 Get both books in the E series, E and Evolution, for 99¢ each on Kindle for a limited time only: November 12th- 19th, 2014. You’re invited! Come hang out November 12th from 8-12 pm Eastern and celebrate the release of Evolution. Woohoo! We run down the narrow alley and take the first turn, then another. We keep running, moving. I don’t even notice my surroundings until, at last, we slow to a stop. The smell hits me first—the stench of piss, of something rotten, all condensed into a small space. Breathing hard, we stand in the street and look around us. We’re in a main thoroughfare now, judging from the traffic, but it’s still narrow. I feel squashed, smothered. On all sides, a crowd throngs around us. Most of them are dressed in rags. Hollow faces huddle three or four bodies deep against both edges of the road, dirty, hopeless, and lost. Many of them are children. I’m scanning their faces frantically before I even realize what I’m doing. “Oscar,” I hear myself whisper. It hits me, and I break off before I can call out his name. Before I can start running again, sifting through the masses of them. Apollon’s hand clamps onto mine, but he says nothing. He and Jonas are focused on Jacob, who is shaking violently. Tears are pouring from widened eyes down his face. I want to help him, but all I can do is stand here trying not to break down, myself. I cast around for somewhere to go, but as far as I can see, it’s piles upon piles. People, and people, and buildings looming over them. There’s no breathing room. No space. I have to force my breath to steadiness. It’s too much. There is a commotion on the street ahead, maybe a block away. The ragged masses push away from the center, squashing and trampling each other in the process. We’re caught in a wave of motion and carried backward, but still we try to look. Where the commotion started, there’s a group of figures, similarly dressed in black with blue bandanas. They’re moving down the street toward us. The wave of people suddenly backlashes from the other direction, and we’re pushed the opposite way from before. We manage to finally see why. On our opposite side, there’s another group of people. These are dressed primarily in white. One of them, clearly a leader, wears a purple doo rag and carries what might be the biggest gun I’ve ever seen. He raises it toward us.